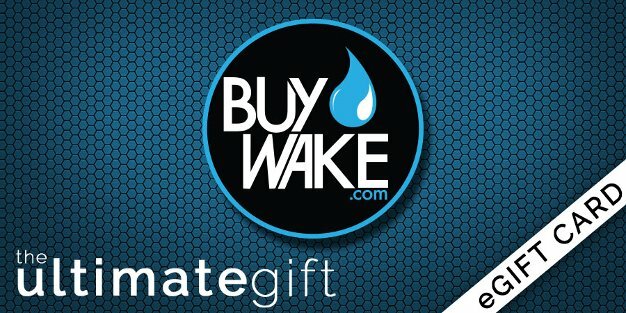 Hands down one of the best boats in Wakeboarding is the Nautique G Series. When Nautique released the new design it hit everyone with a welcome smack to the face! In addition to wakeboarding, the Nautique G Series is known for being one of the best wakesurfing boats there is. 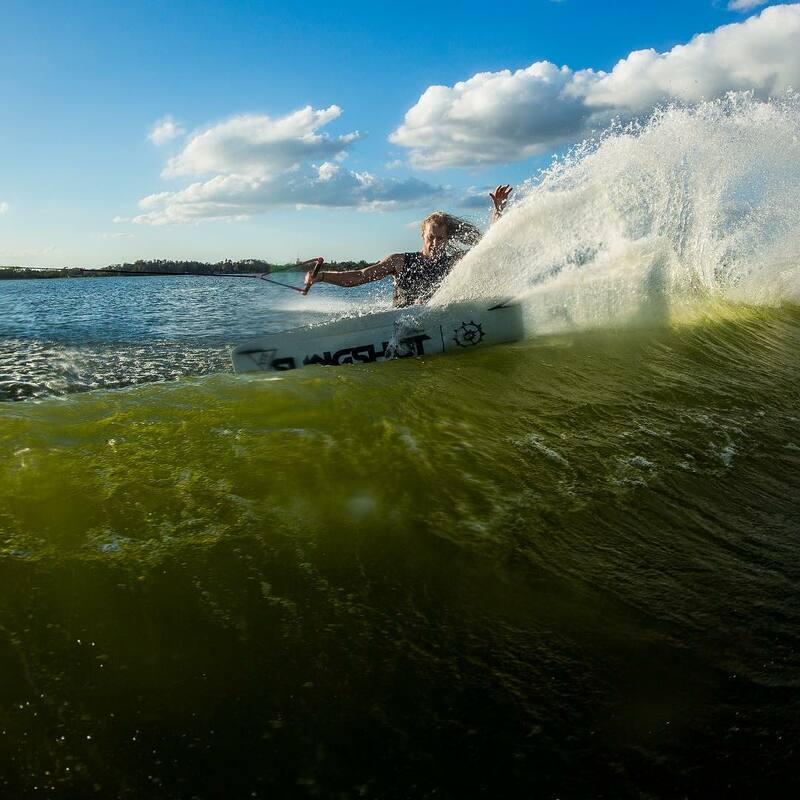 The Nautique Surf System or NSS as it’s commonly referred to has taken the sport of wakesufing and promptly placed it on the map. If the boat wasn’t already good enough Nautique just released their all new and improved G Series for 2016 and it’s packed with features! 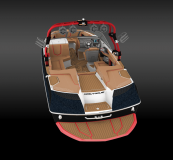 A new hull, interior, and control system you need to prepare yourself….it’s mind blowing. 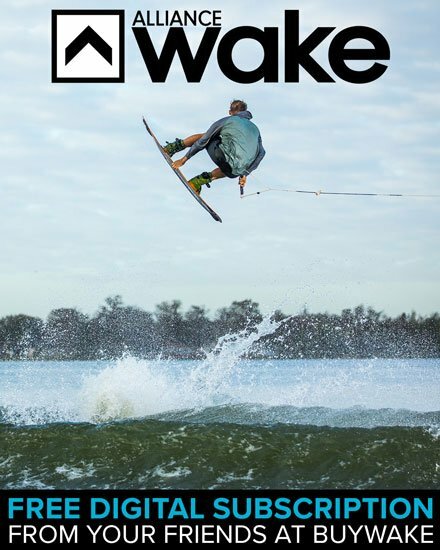 Listen to team rider Jeff McKee and the legend himself Mr. Shaun Murry as they walk you through the new Nautique G Series… #GameChanger. 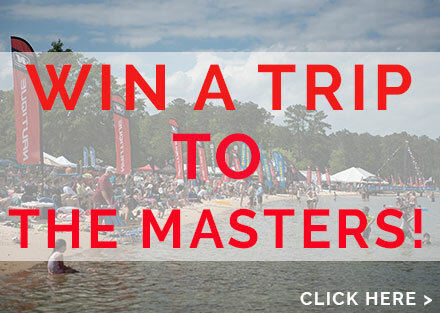 Now head over to the new Design Your Nautique page and build your dream 2016 G Series today! 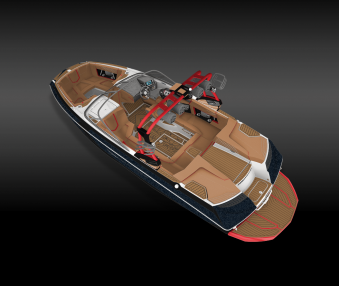 This is our Nautique G21 w/ NSS that we designed for next year and we are completely in love. Show us what you build and share with us! Previous PostPrevious Byerly x Butch Customs Surfer Contest!